How often do you plan to decorate your nails, ladies? Are you seeking for Diva nail polishing ideas? You must carry the divine-looking nails to be a diva. Join Top Diva Nails game today and learn some exciting ways on how to get the celebrity look nails! 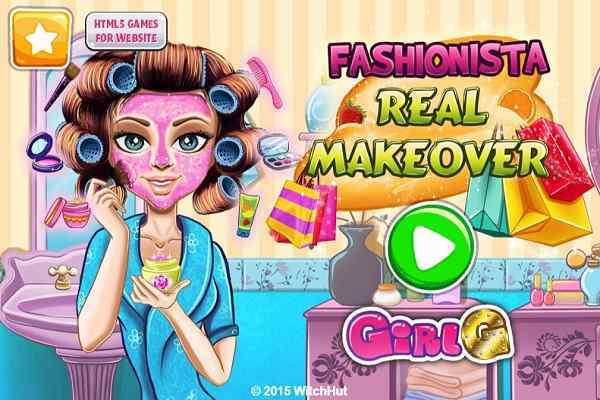 In this brand new make-up game for girls, you will get a chance to explore plenty of nail painting ideas. Use your creative and innovative mind to create your own combinations. See the options on the right side of the screen! 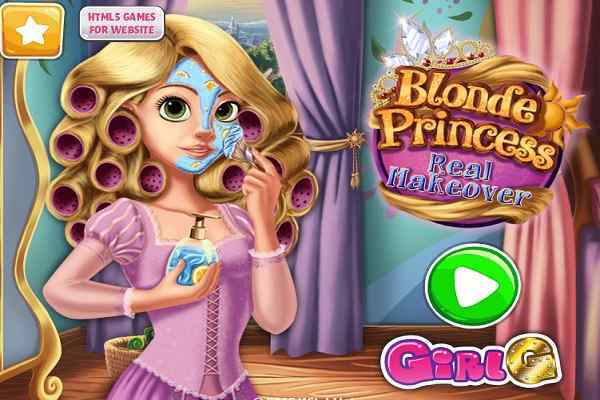 Click through various colour and design options to decorate your nails in this one of the best decoration games for ladies! Make sure to add some bracelets, rings as well as nail art to complete the look of your character. There are countless nail polishing ideas to be taken care of. 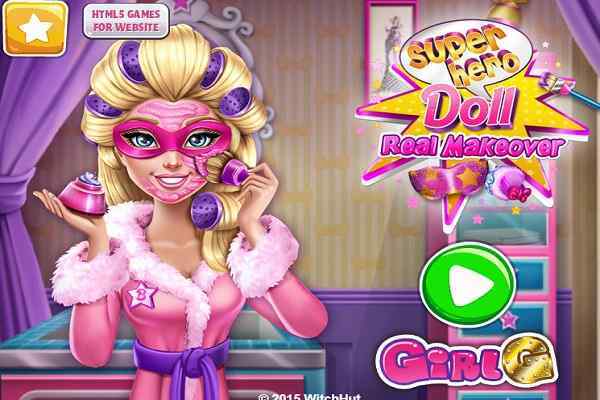 Accessorise your nail designs with some cool stickers to improve the beauty of your fingers in this makeover game for girls! Change the colour of her skin and nails. You can design your nails as much as you like without leaving them to dry or getting worried about the latest fashion trends. Apart from playing nail games for girls, you can also get a chance to learn the quick and easy ways on how to apply the manicure or pedicure to make you look smart and feel relaxed. Choose from a fine range of colourful nail polishes, cute patterns as well as glittery nail stickers. 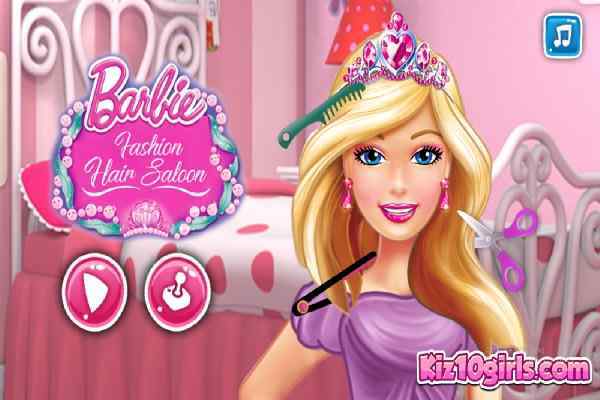 Also check out Barbie makeup games for girls at atmegame.com to give yourself a chance to increase your fun!